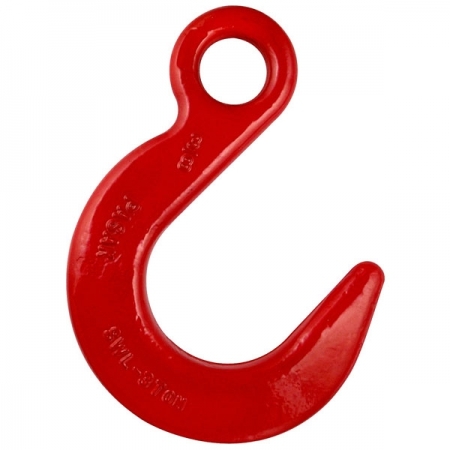 Hooks are designed for use with Grade 80 alloy steel chain and wire rope. This hook is thick and heavy. 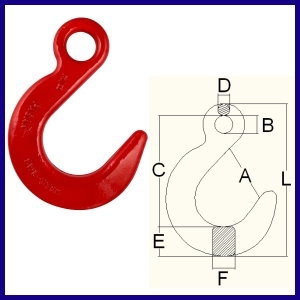 The feature of this hook can bear big pulling force and is wide opening.